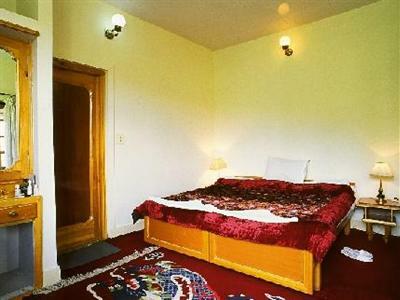 A Hotel inside the World Dal-Lake beside the Houseboats, there is also the property of Gaffara Tour & Travels. Hotel named as New Green View is centrally located in the Dal-Lake having more than 30 rooms of Standard Categories. 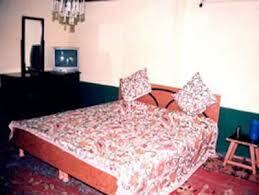 The rooms are specially decorated in Kashmiri style act as an object of attraction for the customers. 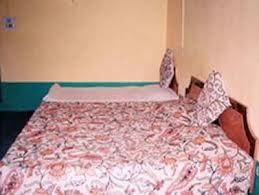 Hotel consists of a well equipped Restaurant known for having delicious food. A big green park having different colored flowers in front of the Hotel inside the Dal-Lake. Parking, Business Facilities, Internet/Wi-Fi, Laundry Facilities, ATM/Banking, Wedding Services, Breakfast Services, Room Service, Express Check-In/Check-Out, Complimentary Newspapers in Lobby. Complimentary Newspaper, Safe Deposit Locker Facility, DVD Player, Desk, Cable/Satellite TV, Television Room, Bottled Water in Room, Complimentary Toiletries, Bathtub Only, H/C Water. User reviews for "New Green View Hotel Srinagar"